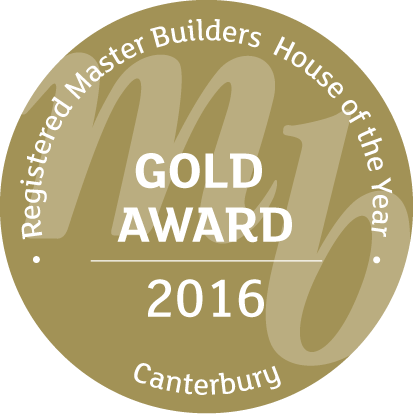 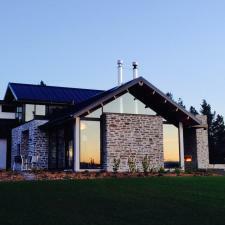 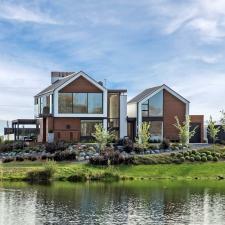 Metzger Builders Limited (MBL) is one of Christchurch's foremost building companies, specialising in high-end, bespoke home builds. 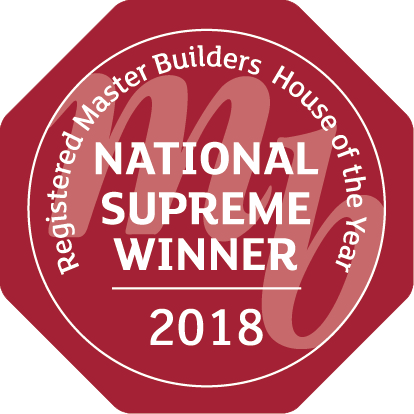 MBL combines well over two decades of building knowledge and experience with full project management and innovative design, and prides itself on providing a personalised service. 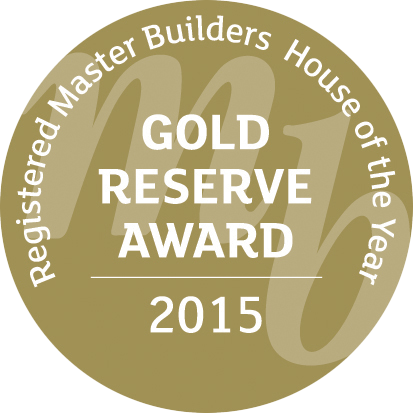 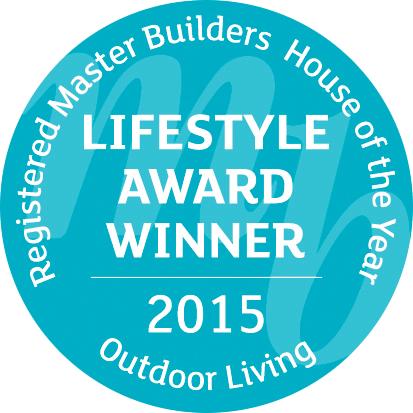 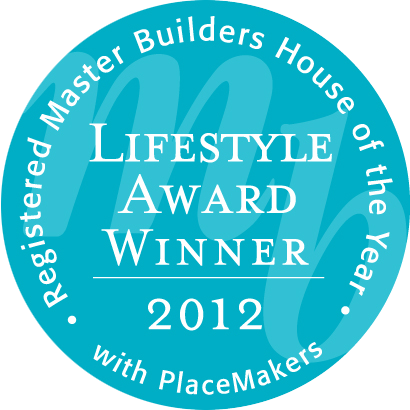 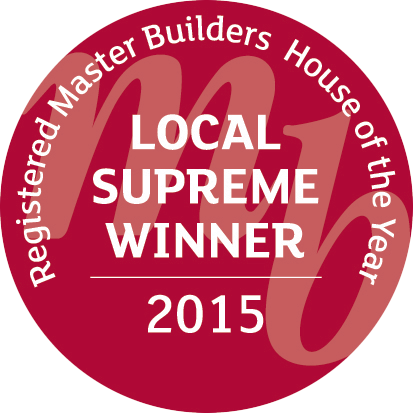 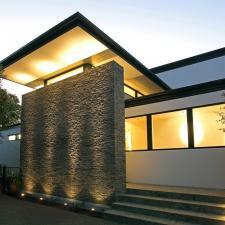 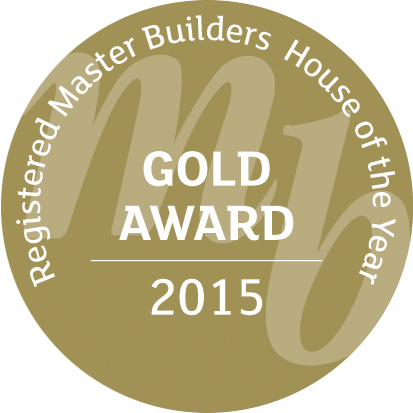 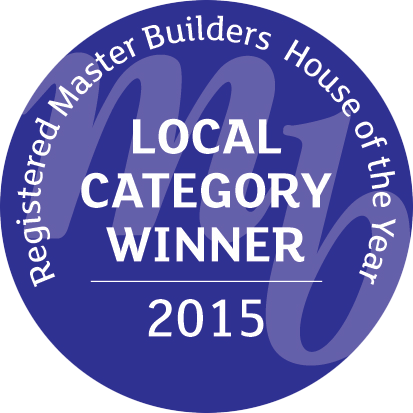 MBL are Licensed Building Practitioners and Registered Master Builders. 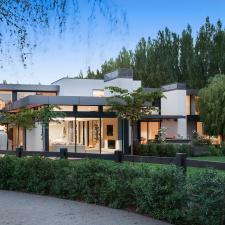 One of MBL's award winning properties is For Sale! 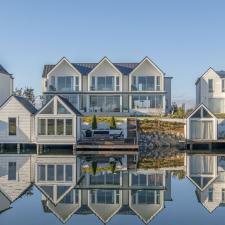 Situated at 26 Kaikainui Lane, Clearwater, this exceptional lifestyle property is like nothing you've ever seen before. 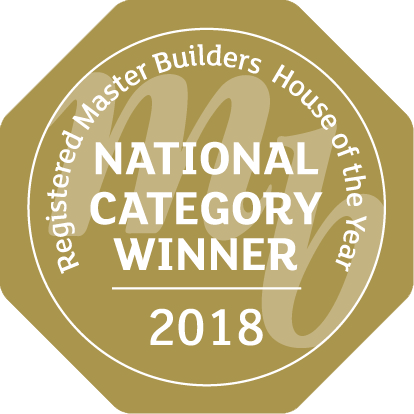 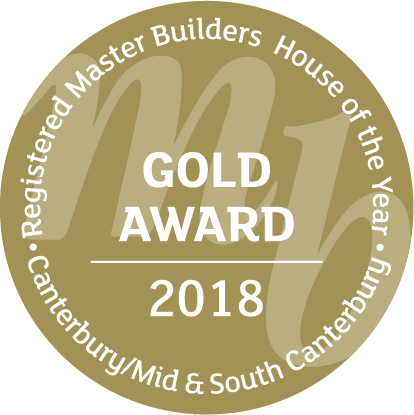 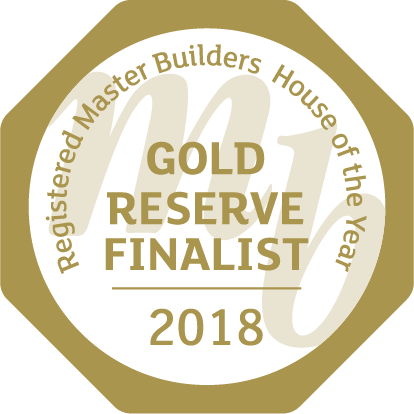 Master Builder Awards 2018 Success! 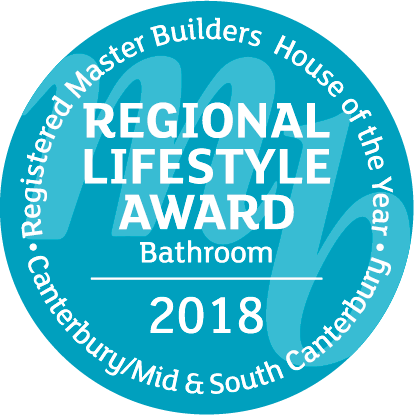 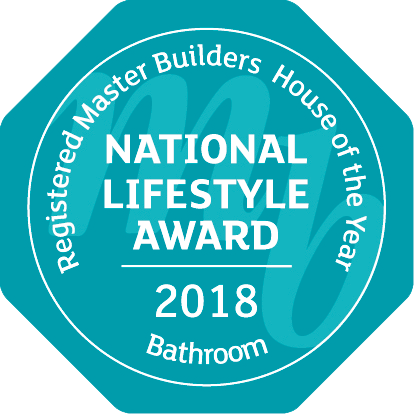 MBL's Hills Rd property scooped the Supreme New Build of the Year Grand Award as well as the New Home over $2 Million and the Plumbing World Bathroom Excellence awards.